All Cibolo Vistas Unit 1 homes currently listed for sale in Cibolo as of 04/25/2019 are shown below. You can change the search criteria at any time by pressing the 'Change Search' button below. 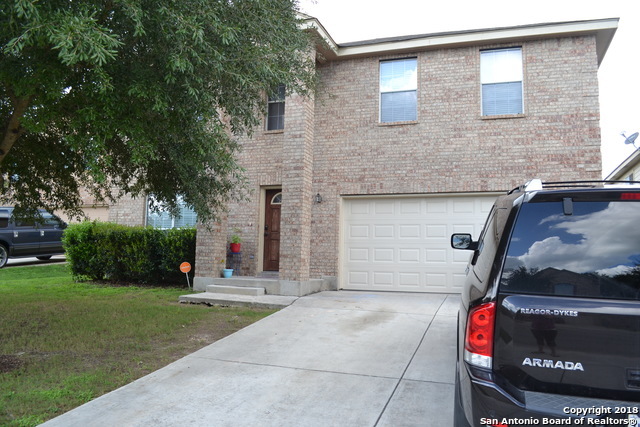 "Beautiful 4 Bedroom/2.5 Bath in Cibolo Vistas. Open concept in Kitchen & Living, great for Entertaining. Separate Office and Dining. Upgrades include New carpet (on 2nd Floor), New Kitchen sink, Comfort height toilets in the Master and 1/2 Bath, Cabinets installed in Big Master Closet, Loft upstairs used for 2nd living area or game rm. Private backyard. House sits on a Cul-de-sac with the friendliest neighbors you will ever meet. ALL bedrooms upstairs."